Books. Standard stocking filler material – especially for car lovers. 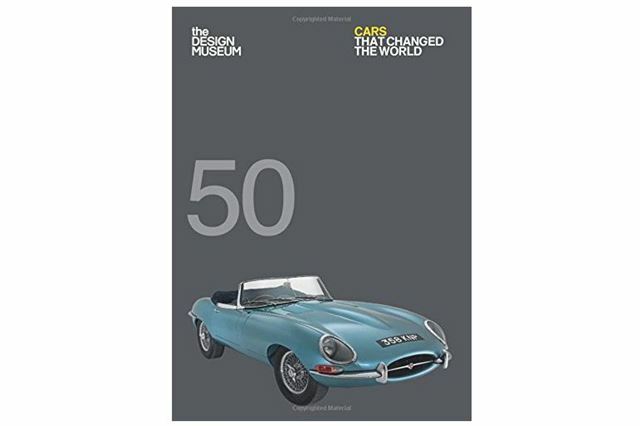 There are myriad book covering the minutiae of very specific models, coffee table books, racer biographies and all kinds of other things to suit every sort of car lover. Here are ten of our picks. You’ll also find plenty of car-themed books, courtesy of Haynes, in our huge Christmas prize giveaway – click here to enter. For those whose love of cars goes beyond fast, loud machines, this book looks at the deeper design of vehicles. That means it features cars that fit their purpose perfectly – whether that purpose is everyday transport or something more exotic. Featured cars include the Trabant, which was ingenious if not exciting, and the 1998 Smart, which was a triumph of clever packaging. This book is likely to appeal to lovers of good, intelligent design as much as it is to petrol heads.